The building and construction of homes, offices, residential and commercial developments generates a huge amount of waste. By hiring a large skip, you can rest assured that your building rubble and other non-compactable waste is disposed of safely, responsibly and cost-effectively. Choose from a wide range of commercial skips, with our 10m³ and 16m³ skips being suitable for most medium to large scale building and construction projects. We collect and deliver and have a flexible scheduling system to suit your needs. Contact us today and let us take care of your business waste while you take care of the business of building. Large volumes of heavy, non-compactable waste are generated on a building, demolition or construction site. For optimal health and safety standards and business efficiencies, this waste needs to be cleared quickly, cleanly and cost-effectively. An onsite 10m³ or 16m³ skip from IWS will do the trick. When clearing a site of any size for construction, the waste materials collected need proper disposal. 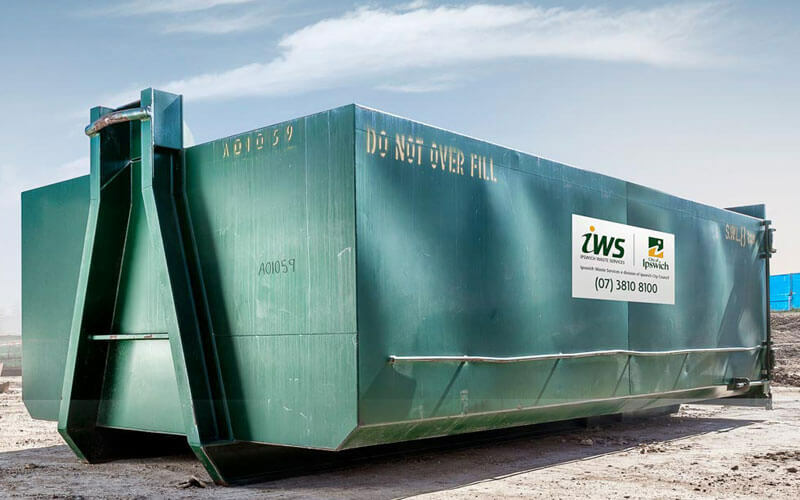 Using a large IWS skip onsite ensures that all types of mixed waste materials are cleared quickly and efficiently, keeping your site clean and your project running smoothly, safely and cost-effectively. Whether renovating a home, office, medical facility, factory, shop or school, a 10m³ or 16m³ skip onsite takes care of excess waste materials. 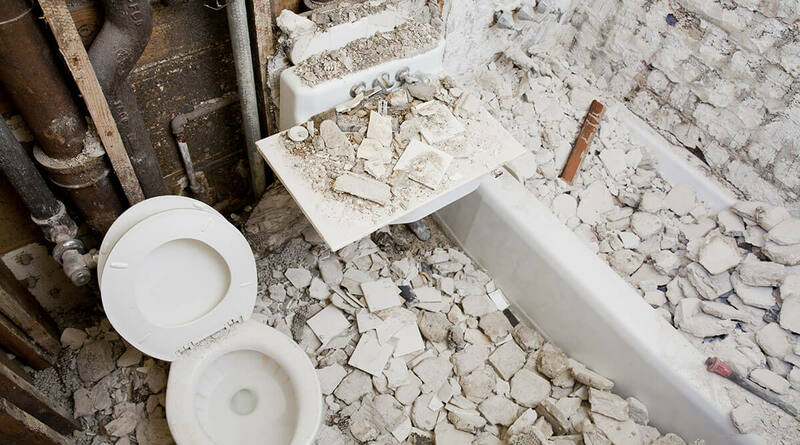 We deliver and collect promptly and ensure that all renovation waste is disposed of efficiently and responsibly. 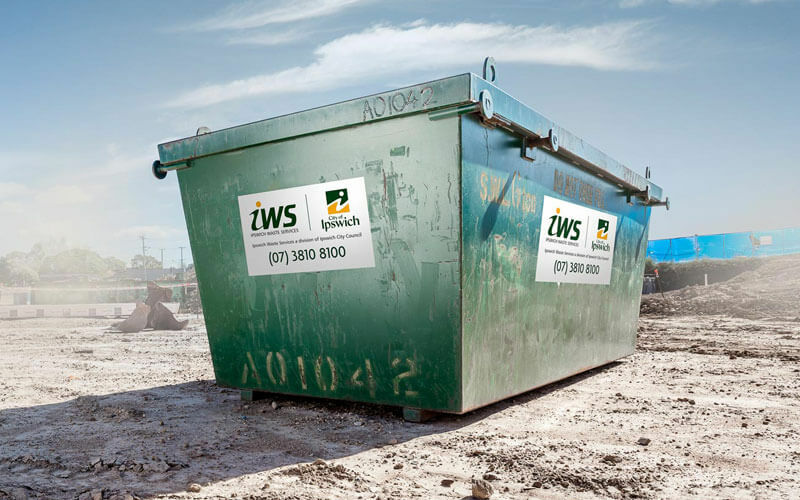 Book a skip from IWS and save your business time, money and stress. Enter your postcode to check we service your area. Asbestos can not be mixed with other waste.